Ms. Ina Ruth Capps age 70 of Powell, TN, and formerly of Celina, TN passed away on Sunday, January 13, 2019 at the University of Tennessee Medical Center in Knoxville, TN. Funeral Services will be held at 1:00 p.m., Wednesday, January 16, 2019, at the Upton-Hay Funeral Home. Interment will follow in the Fitzgerald Cemetery. Visitation with the family will be at the Upton-Hay Funeral Home on Tuesday, January 15, 2019, from 4:00 p.m. until 9:00 p.m., and on Wednesday, January 16, 2019, from 8:00 a.m. until the time of the service at the Upton-Hay Funeral Home. 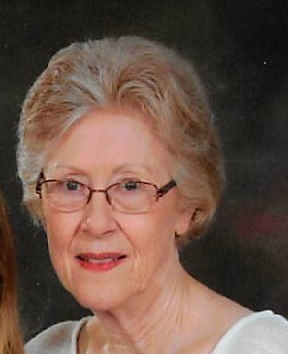 Ina is survived by her daughter, Holly Lawson of Knoxville, TN; 1 sister, Marian Overstreet McKay and husband, Herb of Celina, TN; 1 granddaughter, Madeline ‘Brynn” Lawson of Knoxville, TN; several nieces and nephews as well as other family and friends mourn her passing.